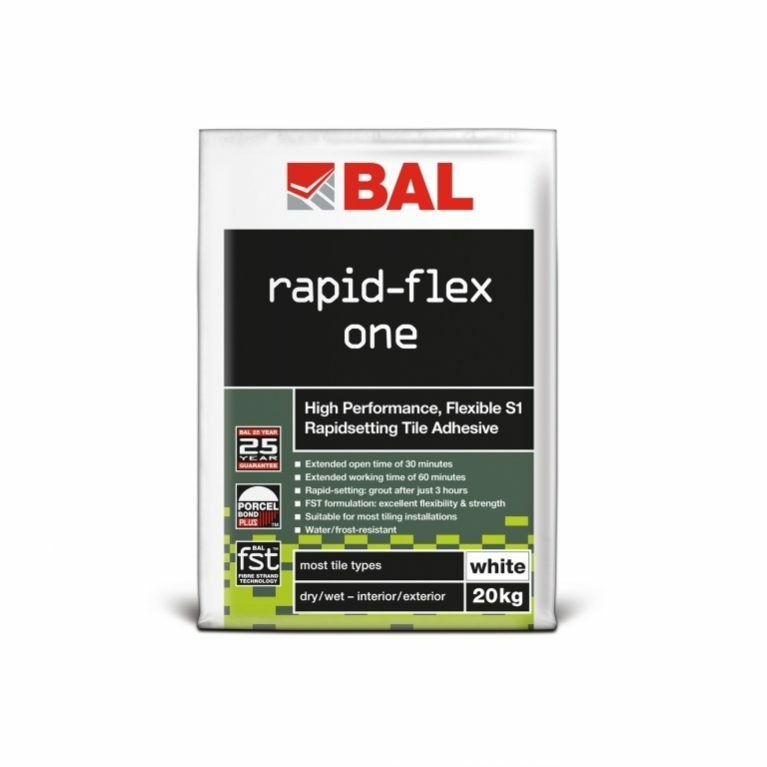 Providing a complete and easy to use BAL tiling solution. 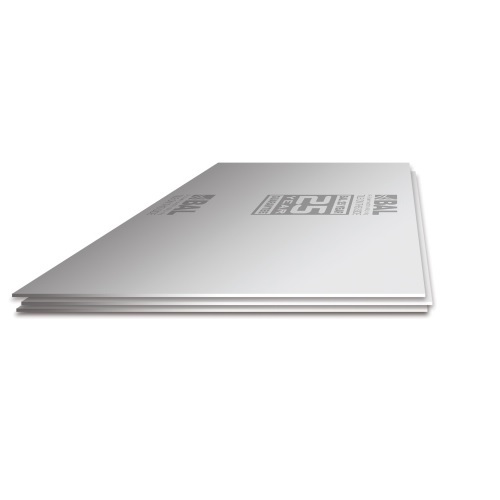 Easy to cut and easy to use water and mould-resistant tile backer board. 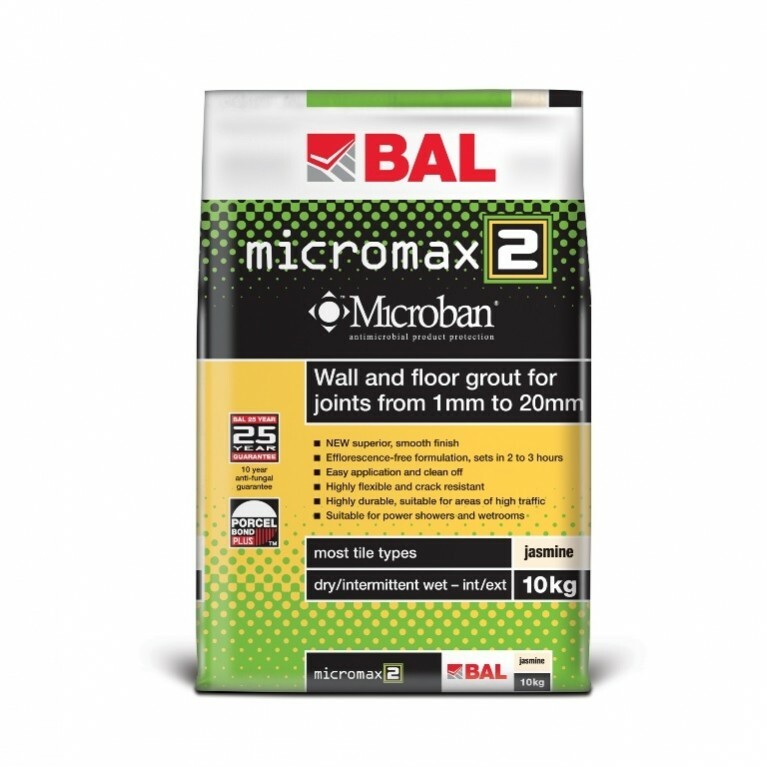 Provides a stable substrate to both wall and floor. 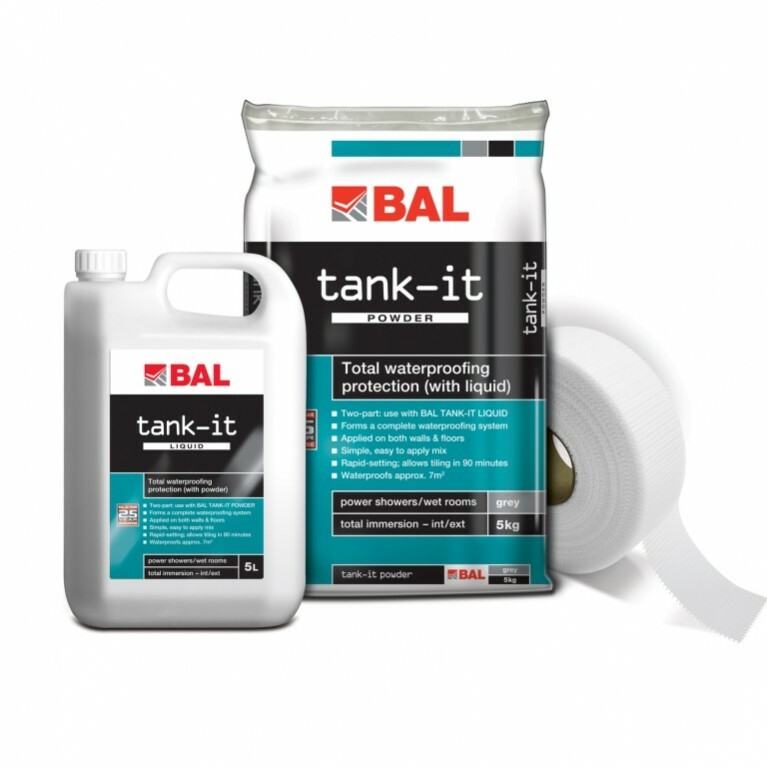 Suitable for dry or wet interior environments (when tanked with BAL Tank-it) prior to fixing wall and floor tiles. 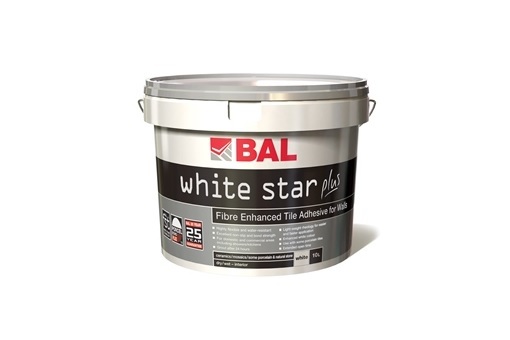 Use to paint or wallpaper over when rooms are not to be fully tiled. Composition: Magnesium oxide board, inorganic substances and alkaline resistant fibreglass mesh. Low energy manufacturing process.